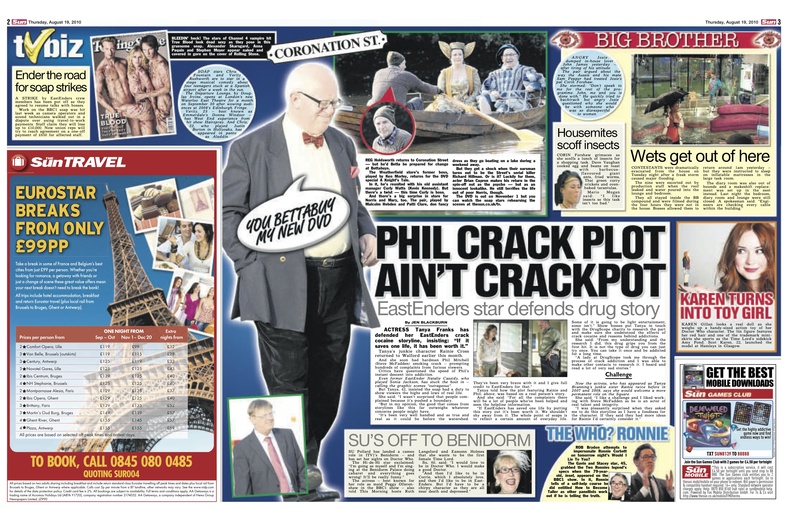 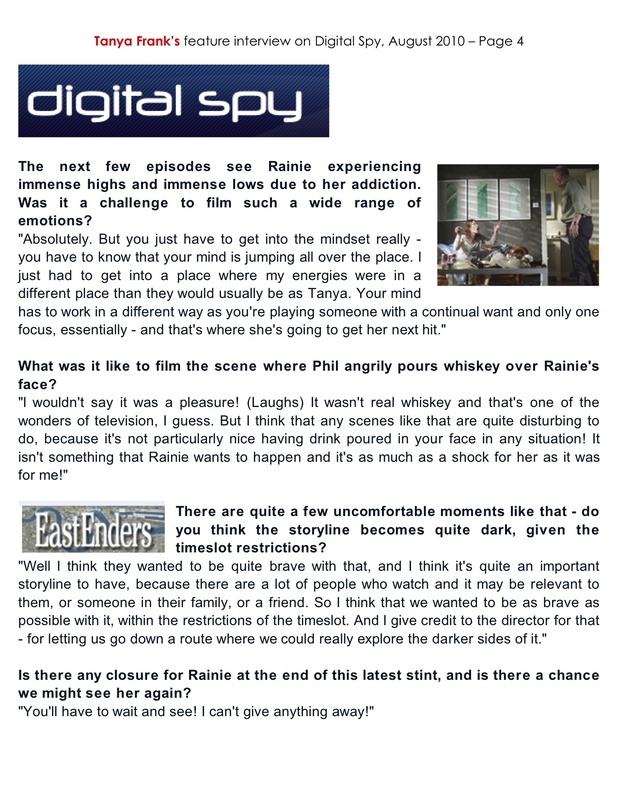 Tanya Franks sure has some headline storylines in her role as ‘Rainie’ in the UK’s number 1 soap Eastenders and the Sun found out what she really thinks about her role. 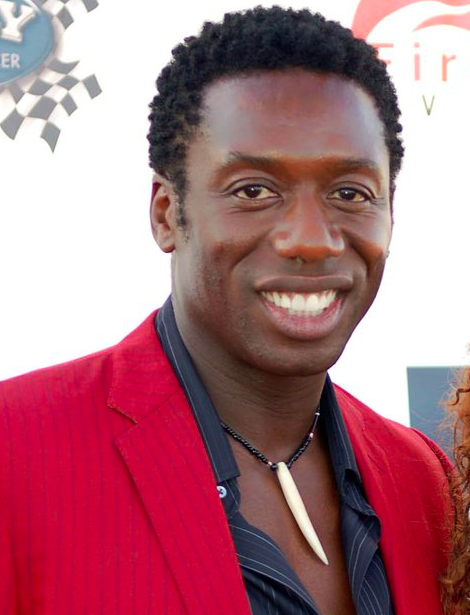 London Flair PR are proud to announce that actors Hakeem Kae-Kazim and Treva Etienne will be presenting awards for the NAACP at the 20th Annual NAACP Theatre Awards on August 20th, at the Directors Guild in Los Angeles. 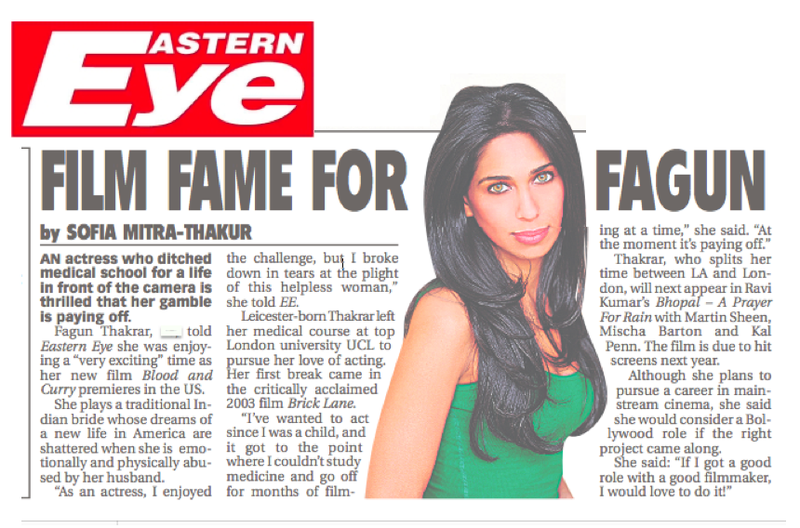 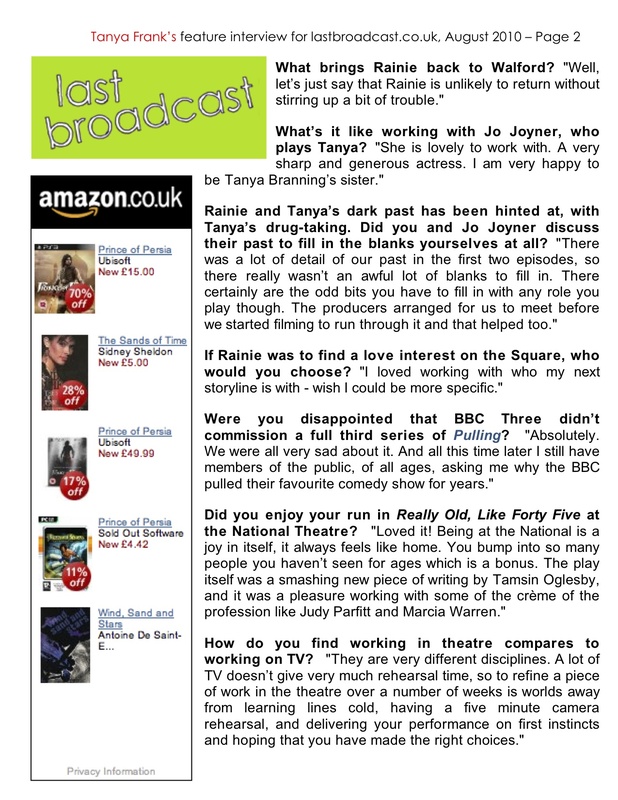 With Tanya back in Eastenders, the media she is all over the British Press. 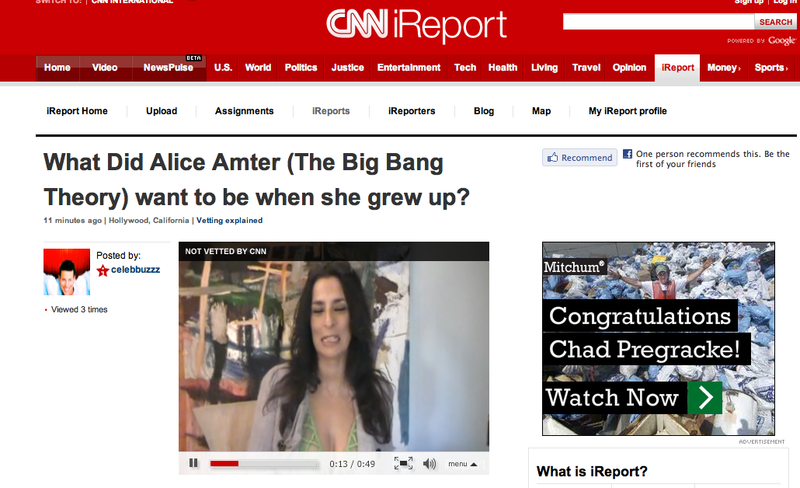 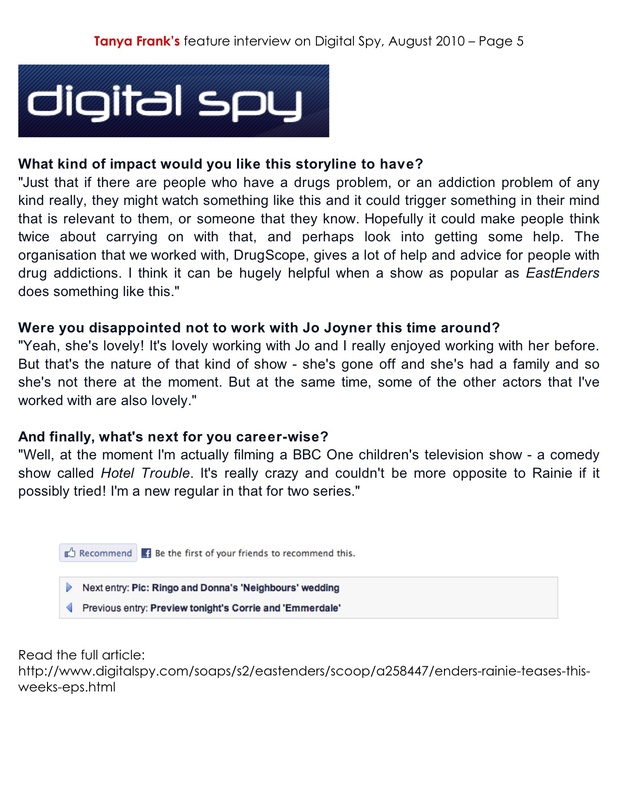 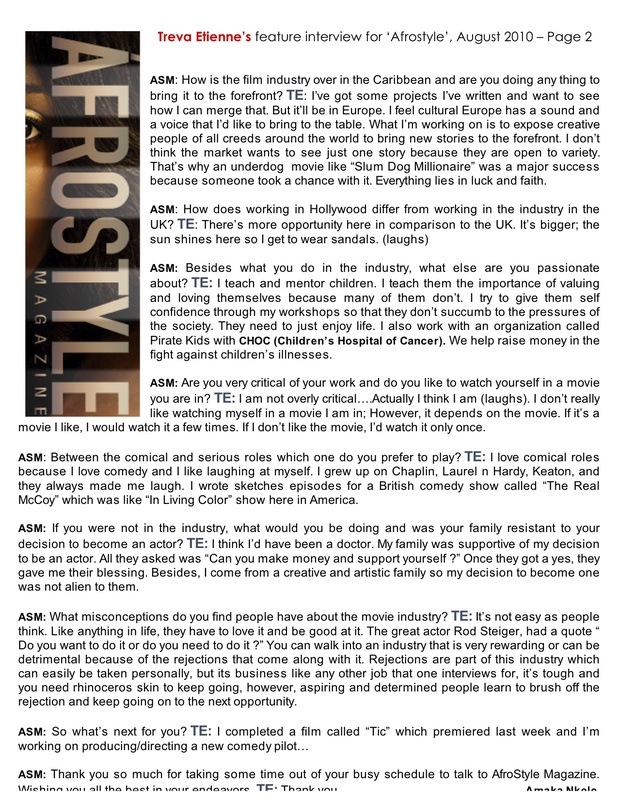 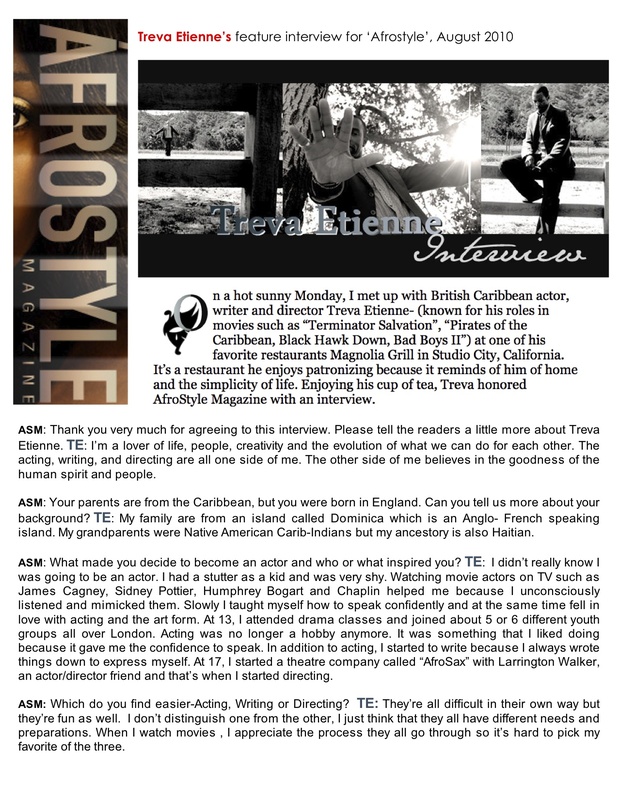 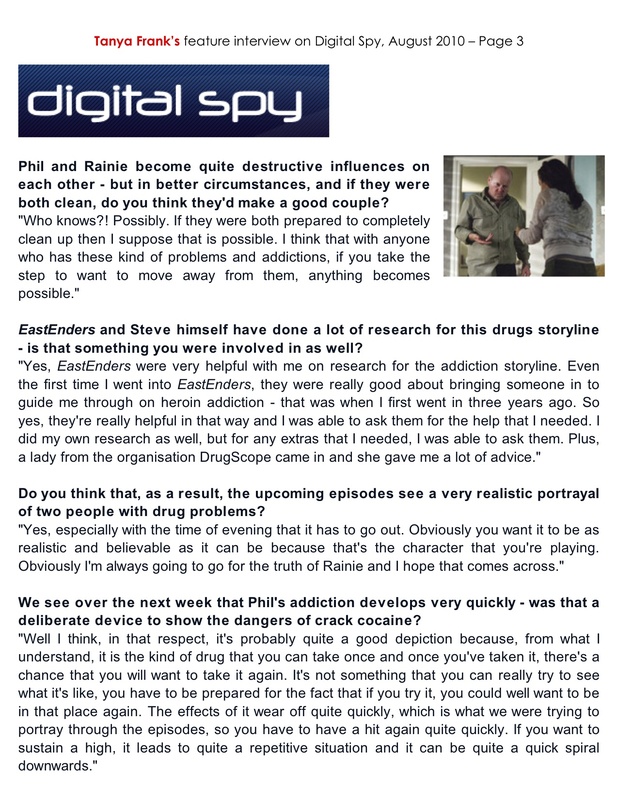 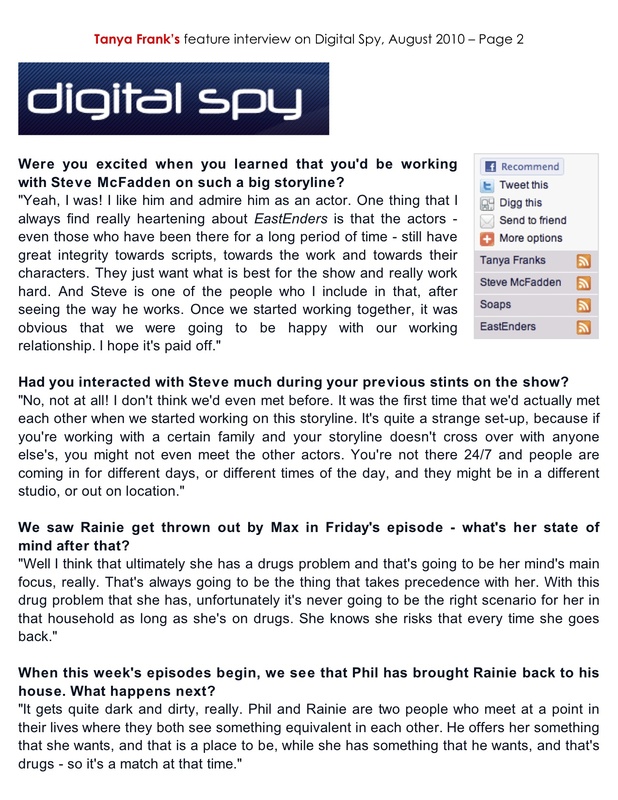 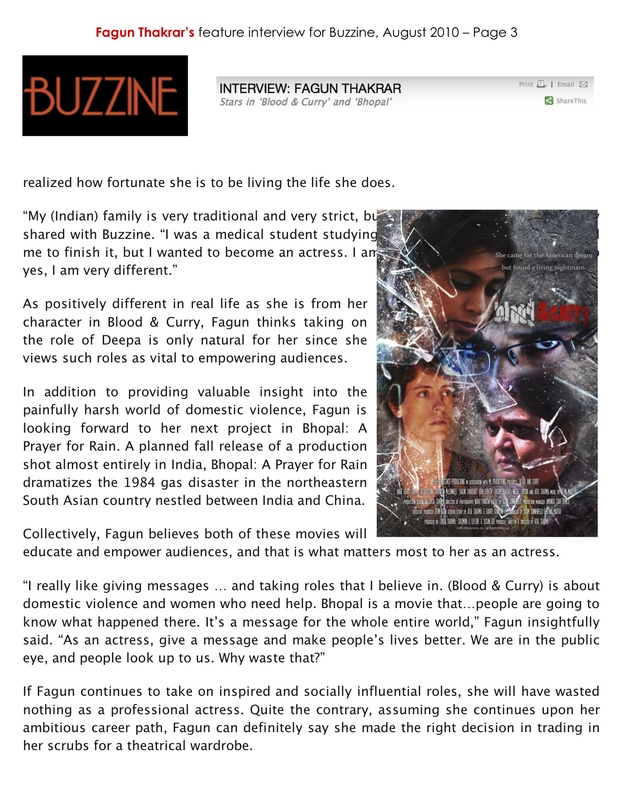 Read her interviews in the UK’s ‘Digital Spy’ and ‘Lastbroadcast.co.uk’ right here (click on pictures to enlarge).